Included below you can find 12 festive quotes (well, they’re not really “festive”) from this year’s Doctor Who Christmas Special, The Husbands of River Song. Spoiler-free review coming up at the weekend! 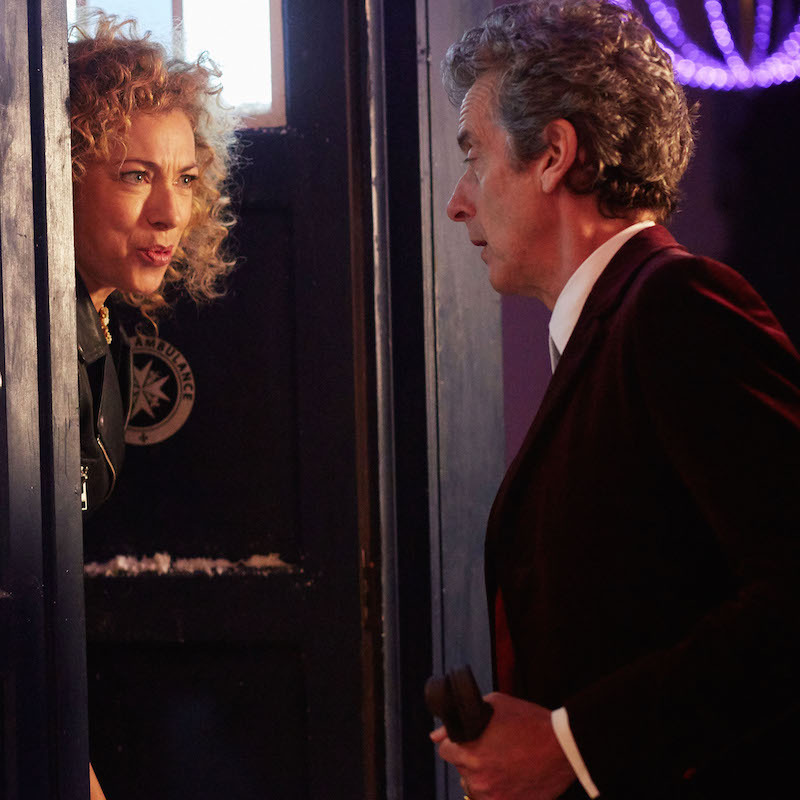 Doctor Who, The Husbands of River Song airs 5.15pm, Dec 25 on BBC One, read Blogtor’s spoiler-free review HERE. Now you’ve met me, you’ll do your very best to forget me. Don’t use my name, ever. You are being watched by four billion people. If you die this day, the galaxy will drown in tears. I wondered why we didn’t share a bathroom. Doesn’t it get dull after a while? As an activity it’s not hugely varied. Recommendation – close your eyes. I’ve already picked out your swimwear. My grasp of the universal constants of physical reality has been changed forever! I have an irritable bowel. The sky shall crack, the ground shall heave, and even the rocks and stones shall weep their rage!